The hope is that the use of stem cells will help repair tissue in his neck area. 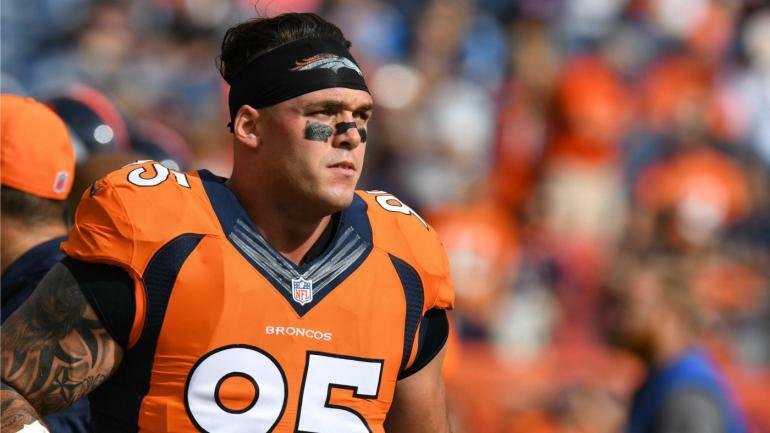 Hoping to facilitate his recovery from a serious neck injury, Broncos defensive end Derek Wolfe is slated to undergo stem-cell treatment, he told reporters Monday. Wolfe was lost to season-ending injured reserve after spraining his neck in Week 12, which left him with numbness in his face, arms and legs. Renowned spine surgeon Dr. Robert Watkins consulted with Wolfe and diagnosed him with a form of spinal stenosis. Watkins told Wolfe that although he doesn’t need surgery, there’s “no way” he could’ve continued playing football in 2017. The hope is that the use of stem cells will help repair tissue in his neck area and speed up his rehabilitation process. He should be healed in time for the start of the offseason program. That is, if the Broncos bring back Wolfe, who turns 28 in February, at his $10.925 million cap number.